Lease / Term A new lease on offer the terms of which are to be agreed. 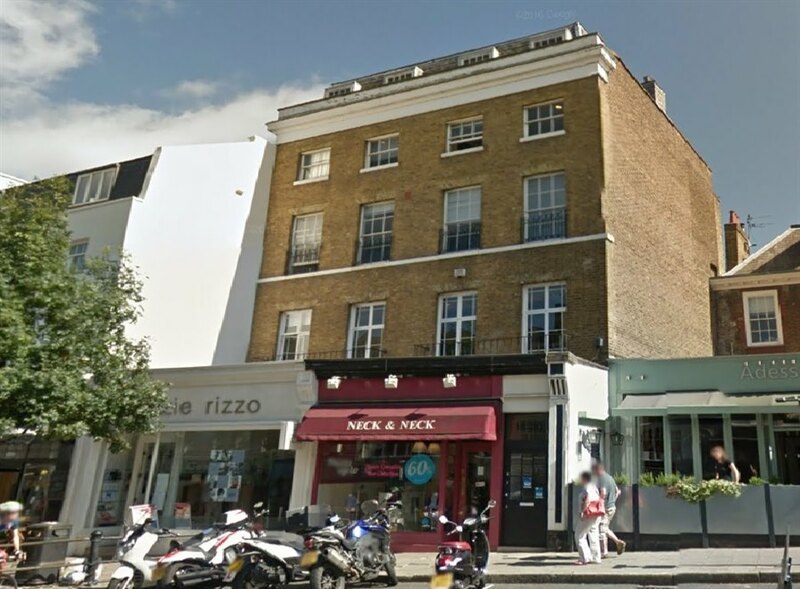 Rates The property is listed on the VOA Business Rates Website as having a Rateable Value of £23,000. 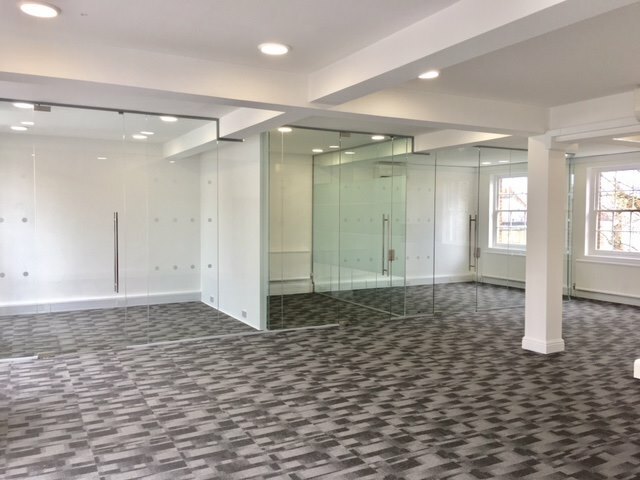 Newly refurbished office space boasting excellent natural light with attractive floor to ceiling windows and glazed partitioning. The premises are equipped with comfort cooling, perimeter trunking and new LED lighting, carpeting and a kitchenette. Common parts include WC facilities on each floor and outside space with secure bike lock-up. 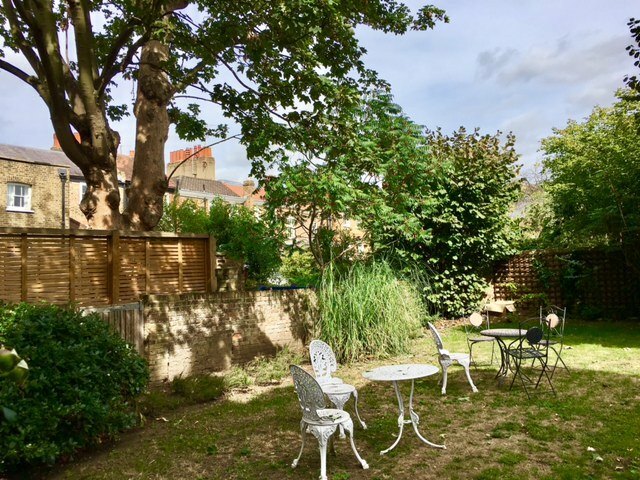 Richmond is a highly affluent town located some 8 miles south west of London and boasts landmark sites including the very popular riverfront and town green. 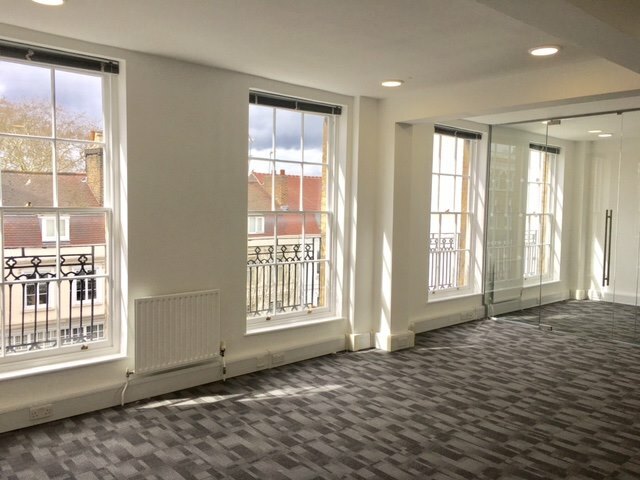 Situated at the base of Richmond Hill, a stone's throw from Richmond Bridge, this imposing office building is well situated with easy access to Richmond Town Centre and Station. 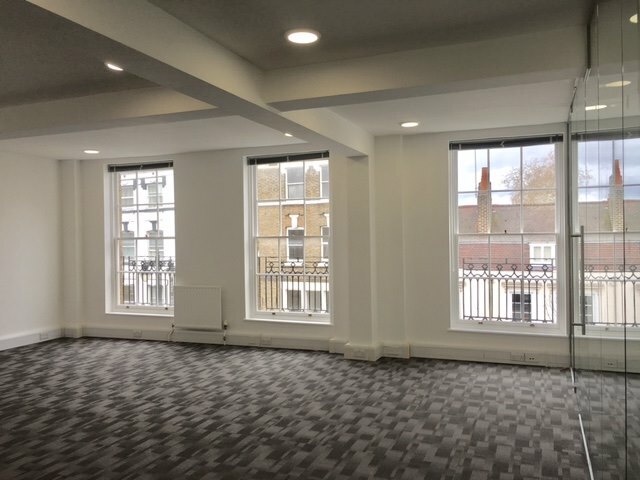 Amenities in the immediate vicinity include The Ivy Cafe, Nandos, Five Guys and Bills.